The Lakewood, WA, area is one of the most stunning regions of the United States. Ready access to the ocean, abundant forests, and gorgeous views of the Cascade Mountains are par for the course in Western Washington. Whether you are moving to, within, or away from the area, you want your experience with your moving company to be as wonderful as the scenery around Lakewood. Fortunately, the Lakewood, WA, office of Bekins Northwest is dedicated to making sure you don’t walk away unsatisfied. Our customer service includes plenty of resources and flexible payment options so your transition to the next phase in your life is as smooth as possible. On our website, you’ll find a host of resources to help you move like an expert. As you plan your relocation, you can use our moving checklist to make sure you don’t forget anything, and you can use our moving tips to make sure you complete tasks as effectively as possible. You can even use Updater, our online organization system, to keep all your plans straight. When you start working with us, you can consult your move coordinator whenever you have questions. You’ll be able to ask any questions you like on the day of the move as well; our movers are professionally trained and eager to help. Not everyone manages their finances in the same way, so different people prefer different payment options. When you work with our moving company, you’ll have more than one way to pay. When Bekins Northwest delivers your property, you’ll be able to pay with cash, certified funds, or a credit card. If you prefer to pay online, you can use our online payment portal. 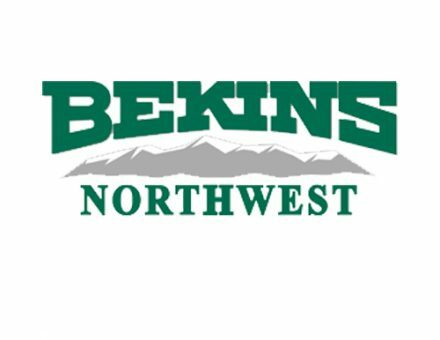 We at Bekins Northwest look forward to serving your family or business as your long-distance or local movers. 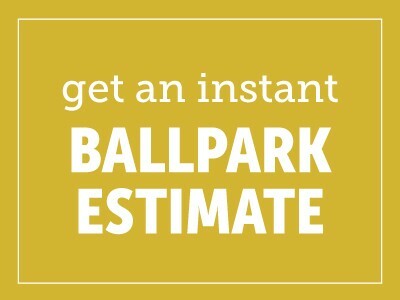 Call us at (800) 624-2996 today to get a free, no-obligation estimate.